Milky beauty Tamannah, is on a career high these days. She has some huge projects lined up and is busy shooting them in multiple languages. On the endorsement front, Tamannah promotes various brands and the latest one in her kitty is the South Indian Shopping Mall deal. Latest reports reveal that Tamannah has been roped in as the brand ambassador of this brand for a whopping amount. She has replaced Mahesh Babu as the brand ambassador, and will be promoting this brand from now on. 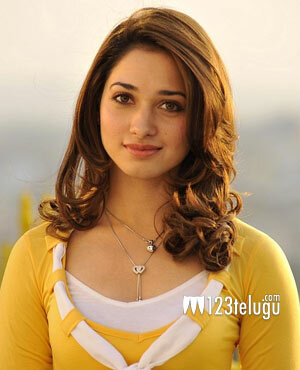 Career wise Tamannah is busy shooting for S S Rajamouli’s Baahubali currently.